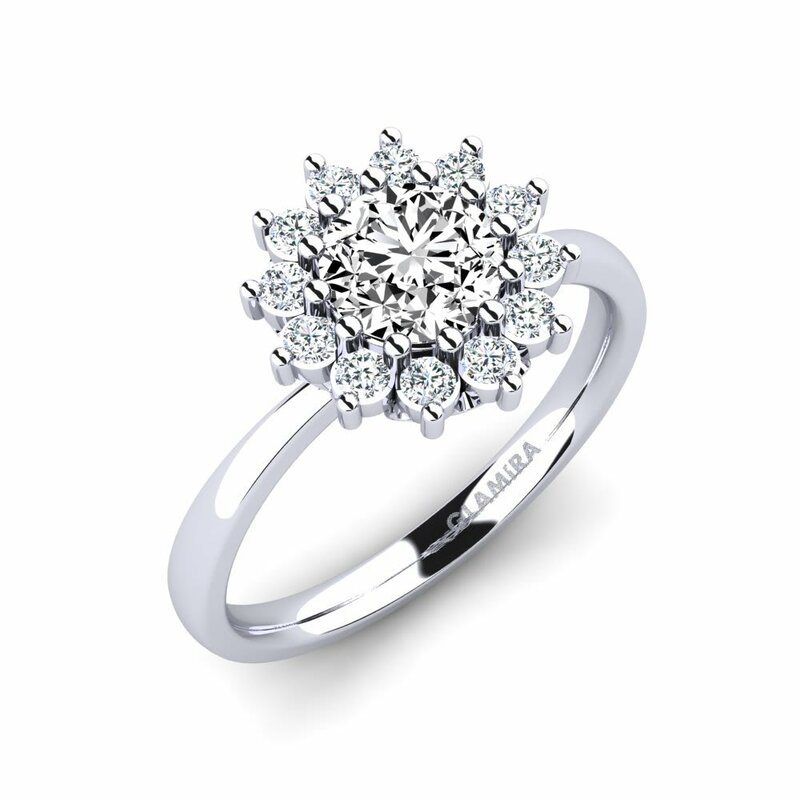 Diamonds are the most precious stones ever known to a mankind and the permanent symbols of luxury. 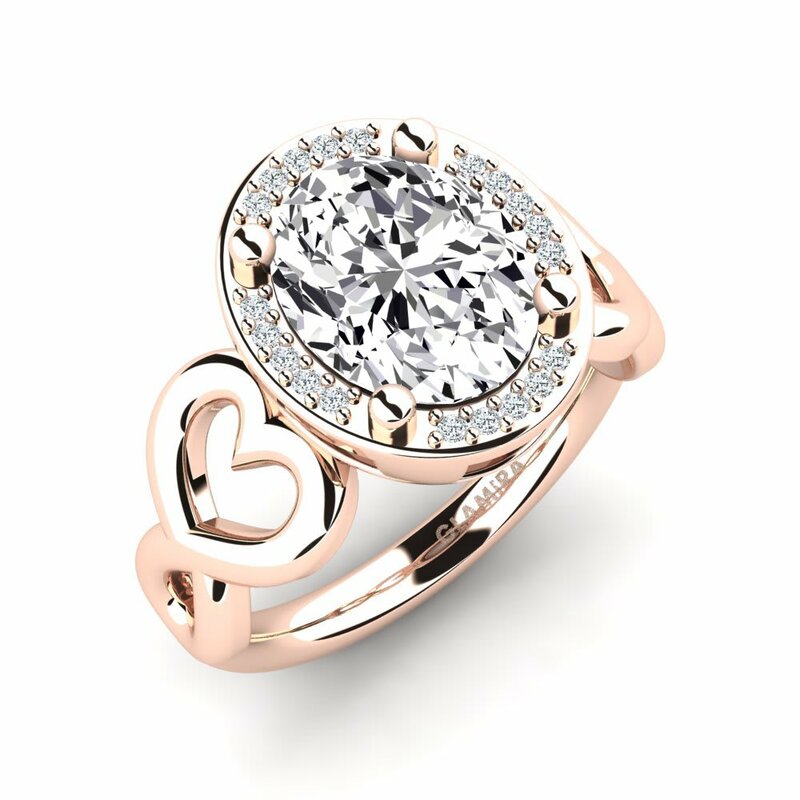 There is no better way of expressing your sincere love to someone than giving this exquisite work of our nature. 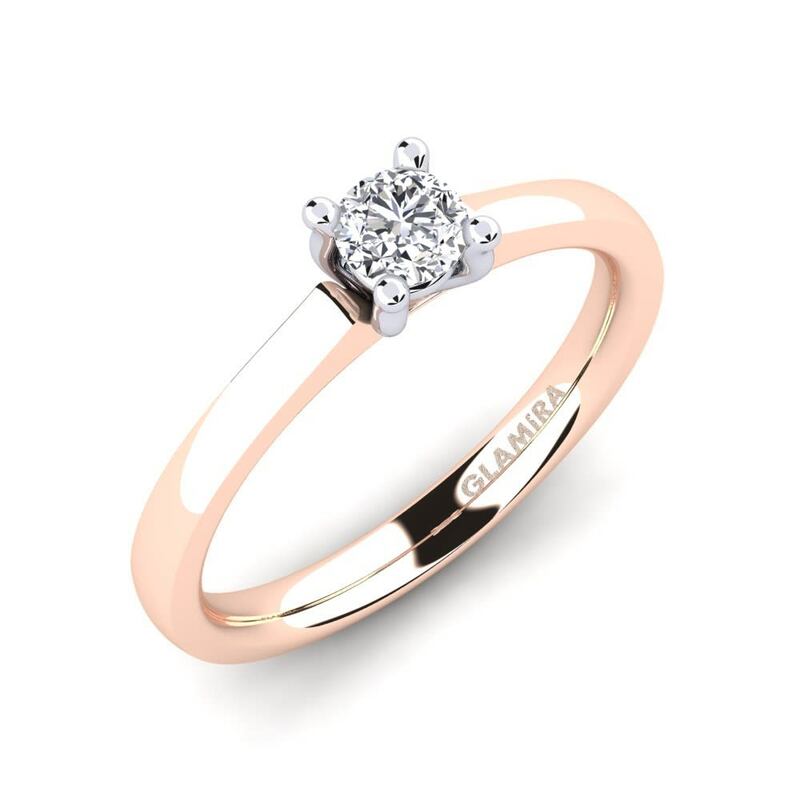 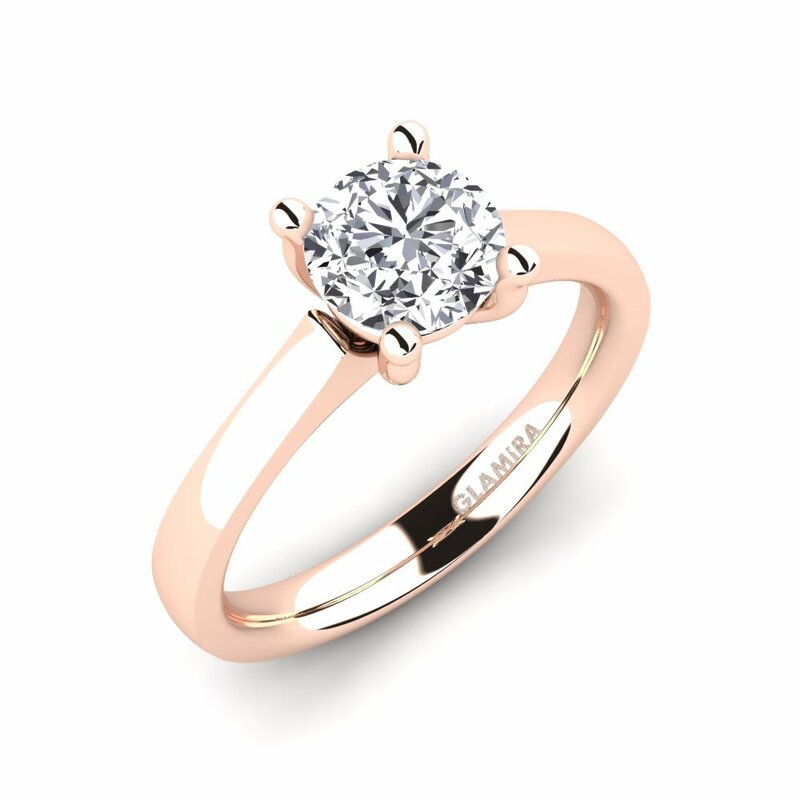 The splendid moments will be unforgettable with diamond engagement rings by GLAMIRA crafted professionally for you. 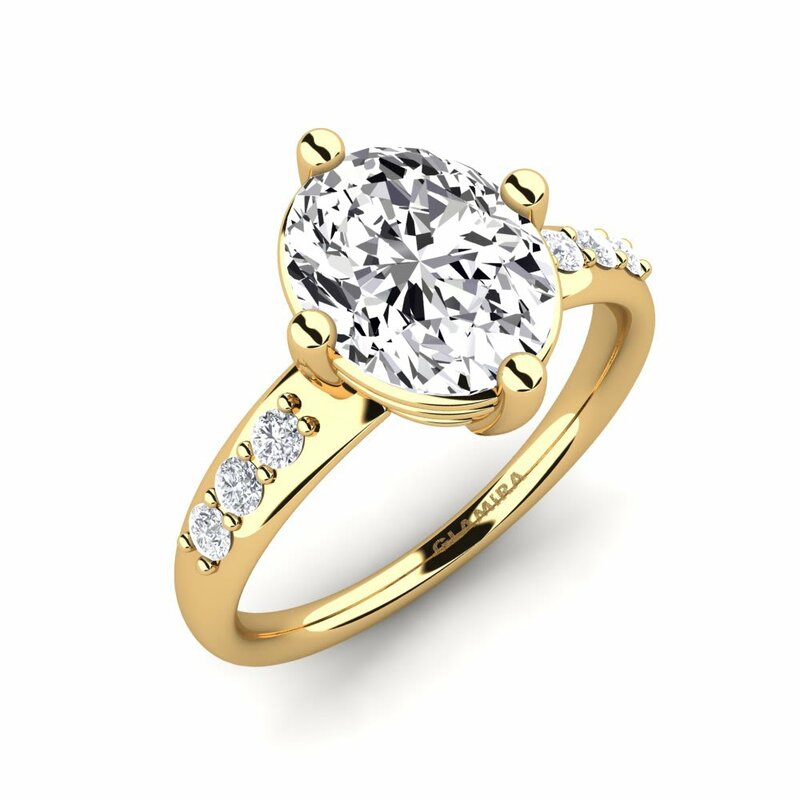 Visit our online store to choose among a rich variety of engagement rings or you can become a designer of yours with the option of customizing the jewellery.